Wilgus Associates is proud to offer insurance products to take care of all of your needs. Bought the motorcycle of your dreams? We have you covered. Ready to travel across the country in your brand new RV? Let us help protect your new investment. Our agents are ready to help you navigate through policy options to find the right product to protect your assets. Dreaming of life on the open road? RVs and campers not only get you there but hold your personal effects and provide shelter which require unique coverage situations. Our agents can provide expertise to find policies that protect you and get you motoring. 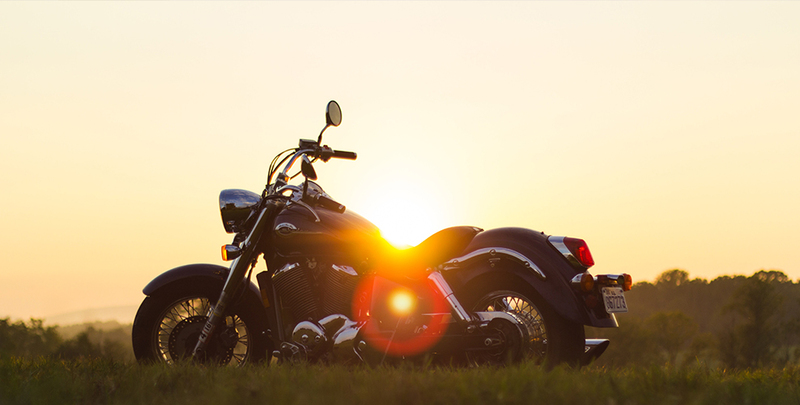 The state of Delaware requires all recreational motorcycle operators carry minium liability coverage. We can help you find a policy to cover your ride while not breaking your bank.